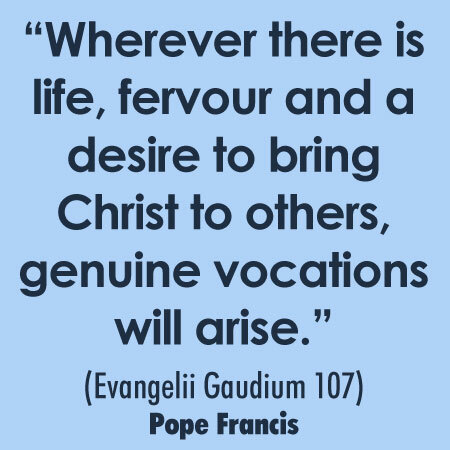 We talk about the shortage of vocations. We wonder about a time when hundreds joined every year. This brings sup all sorts of questions about the future of the church. Today, Vocations Sunday is not about priesthood only, or religious life. The first big moment of vocation is baptism. The anointing of chrism is the anointing of vocation. The baptismal vocation is for Witness, Love and Service. This will be expressed in ways in which people take on their baptism. In married life, single life – within the single life, religious life, priesthood. Witness – to our faith, the love of God. To the life and the values of Jesus in our lives. Teaching is not itself a vocation for example but the way we teach is a way of living out our vocation. Love – the ordinary relationships of life. In the special promise of marriage, in family and in friendship. Any love is a sharing in the love of God and a sharing of the love of God. In the moments of unselfish love in any relationship we are living out the vocation. When you love, you are doing God’s will! Service – the wider world. Love of the poorer world, here and elsewhere. A way of welcoming the stranger. Christian love doesn’t always mean knowing a person. We want to make the lives of all deserving of the name human. To read the full text of Evangelii Gaudium (The Joy of the Gospel) please scan this QR code with your smartphone. 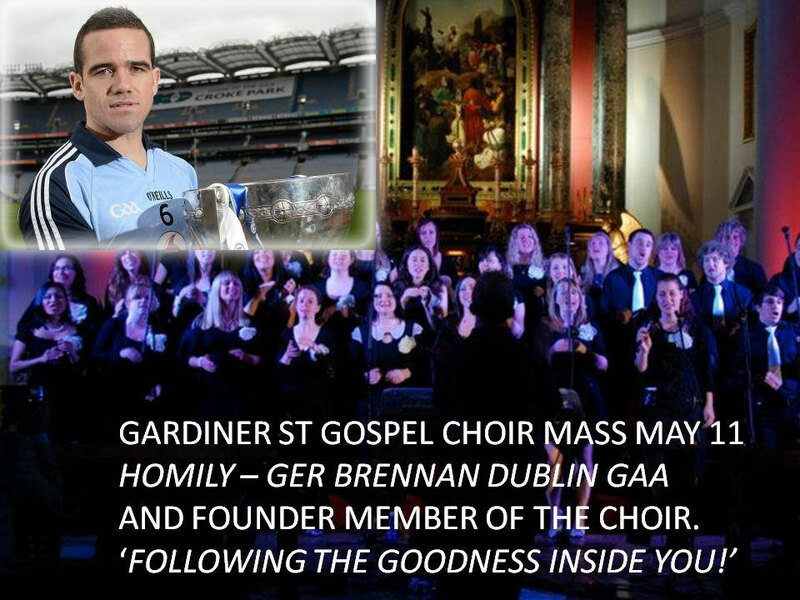 This entry was posted in Gospel of John, Gospel Reflection, Liturgy Resources, Prayer Resources, Scripture and tagged 4th Sunday Easter Year A, anointing of chrism is anointing of vocation, baptism, Christian Vocation, Church, community, Donal Neary SJ, Faith Community, God's will, Gospel Reflection for the Fourth Sunday of Easter Year A, Jesus, John 10:1-10, Love, Love of God, May 11th 2014, partnership with the Lord, Pope Francis, Scripture and Reflection for Fourth Sunday Easter, Service, Sunday Gospel and Reflection for 11th May 2014, The Good Shepherd, Vocations Sunday 2014, witness to faith, witness to the life and values of Jesus.